► Vacuum gently, using the special attachment, at least once a week, in order to prevent the accumulation of dust in the fabrics and upholstery materials. If the surfaces are sensitive, use a soft brush instead of a vacuum cleaner. 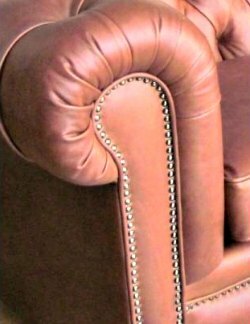 ► Turn over the cushions frequently, fluff and punch them so as to restore their original shape and refresh their filling. ► Air the cushions frequently, especially those filled with feather. 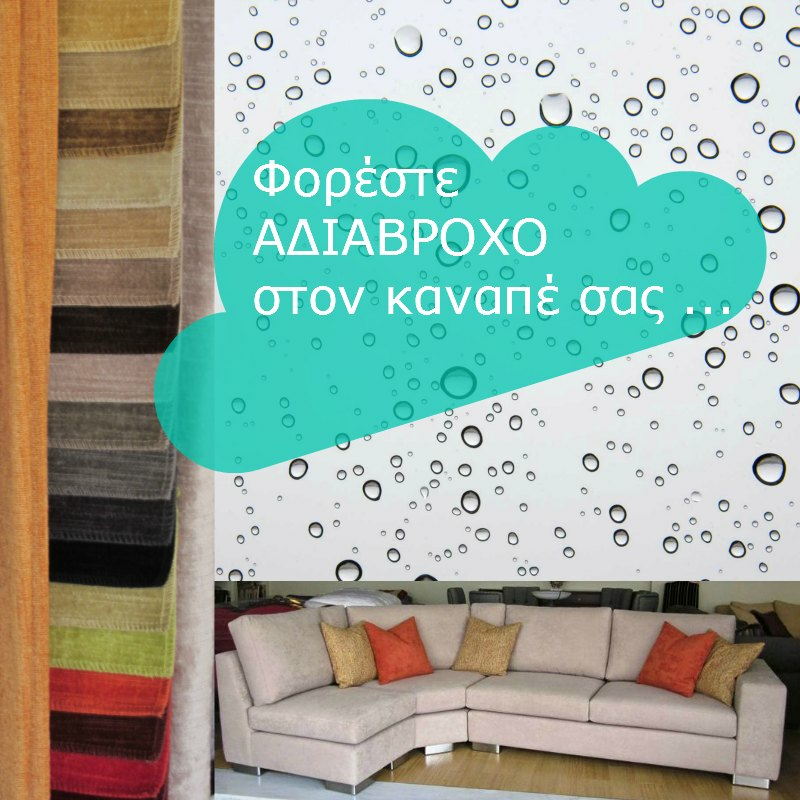 ► Avoid direct exposure of furniture to sunlight in order to protect the fabrics from fading. 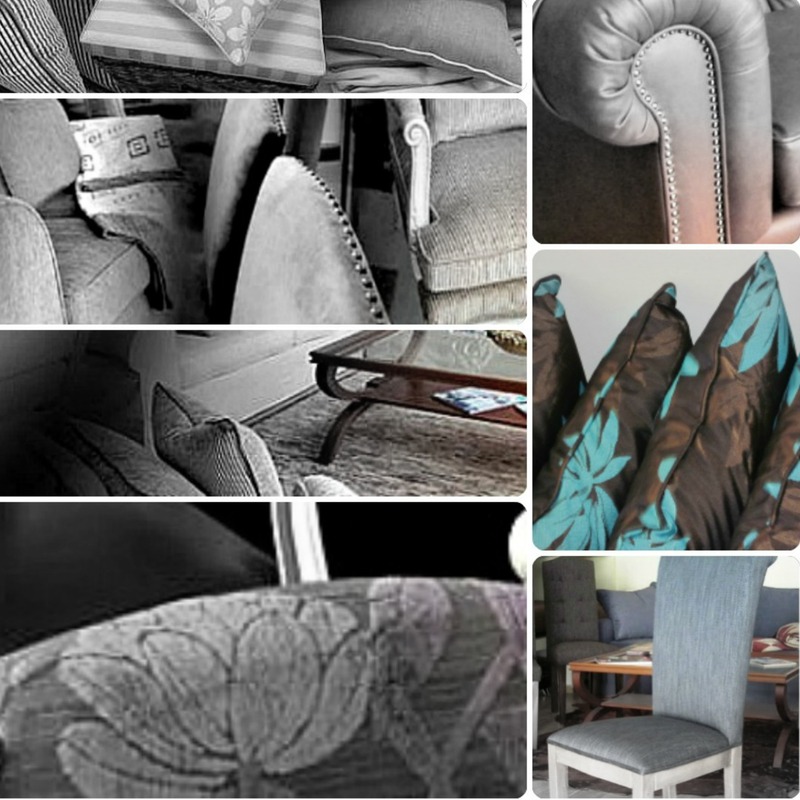 ► If cushions or furniture need to be stored, cover them with protective sheets, but make sure that they have sufficient air, do not accumulate moisture and are not in direct contact with dust. ► In case you use a cleaning product to remove stains, first try it on an unseen part of the fabric. ► In order to clean the removable covers you must strictly follow the instructions supplied with their fabrics; in any case, prefer dry or steam cleaning. After their cleaning, covers are likely to require stretching before being fitted again. ► Vacuum gently at least once a week, in order to prevent the accumulation of dust in the fabrics and upholstery materials. Always use the special attachment that does not scratch the leather surface nor leave any traces. ► Clean the leather surfaces with a soft damp cloth and then wipe with a dry cloth. Suede surfaces should be cleaned only with a dry cloth or soft brush. ► If you wish to remove grease or other strong stains, use a small amount of liquid dishwashing detergent dissolved in water and then dry thoroughly, first with a damp and then with a dry cloth. ► Avoid direct exposure of furniture to heat or sunlight, in order to protect the leather from drying and its surface from damaging. ► Clean wooden surfaces frequently with a clean dry cloth. ► In order to remove stains, use a damp cloth or a special soft sponge and immediately dry thoroughly with a soft dry cloth. ► Avoid direct exposure of furniture to heat or sunlight, in order to protect the polish from discoloration and distortion. ► Immediately clean traces of water or other liquid material with a soft cloth. ► Always lift and not drag objects on wooden surfaces. ► Change the position of objects placed on wooden surfaces once in a while, especially during the first period of their use, in order to avoid leaving traces or permanent markings.